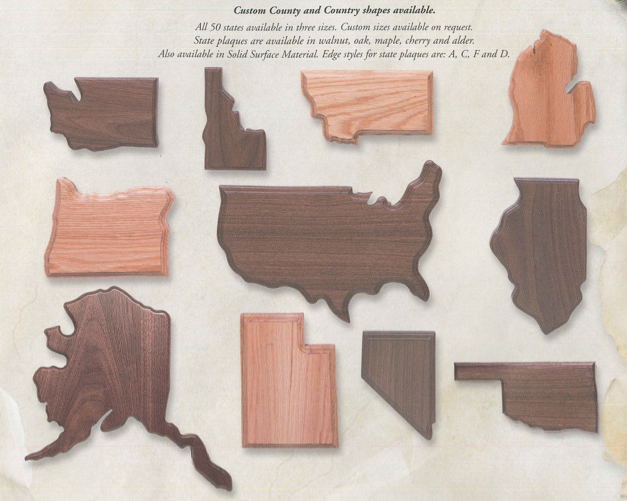 Big Sky Woodcrafters has the skills, equipment and expertise to artfully craft a plaque for your home state, or a plaque in the shape of the United States. 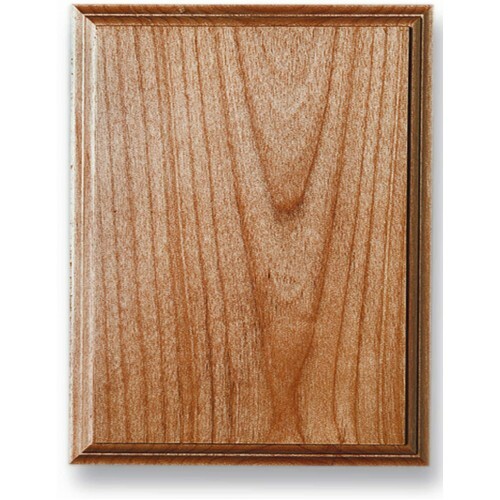 Our wooden state plaques accurately represent each state, from the most complicated shapes to the simplest ones, so there is no mistaking the state depicted on each plaque. 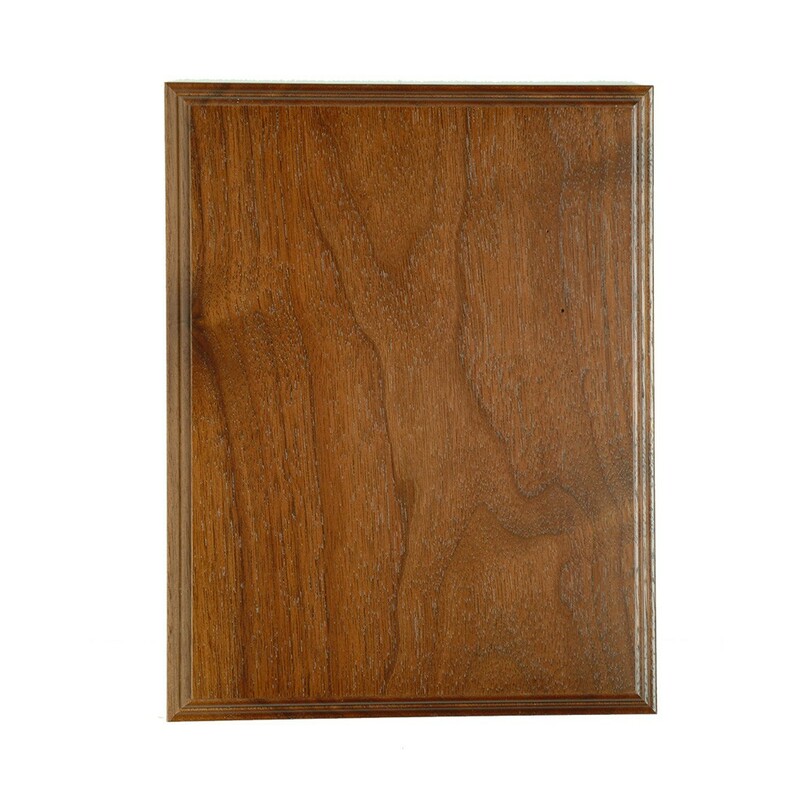 Use your wooden state plaque to display your home state pride, or to remind you of home when you’ve gone away. 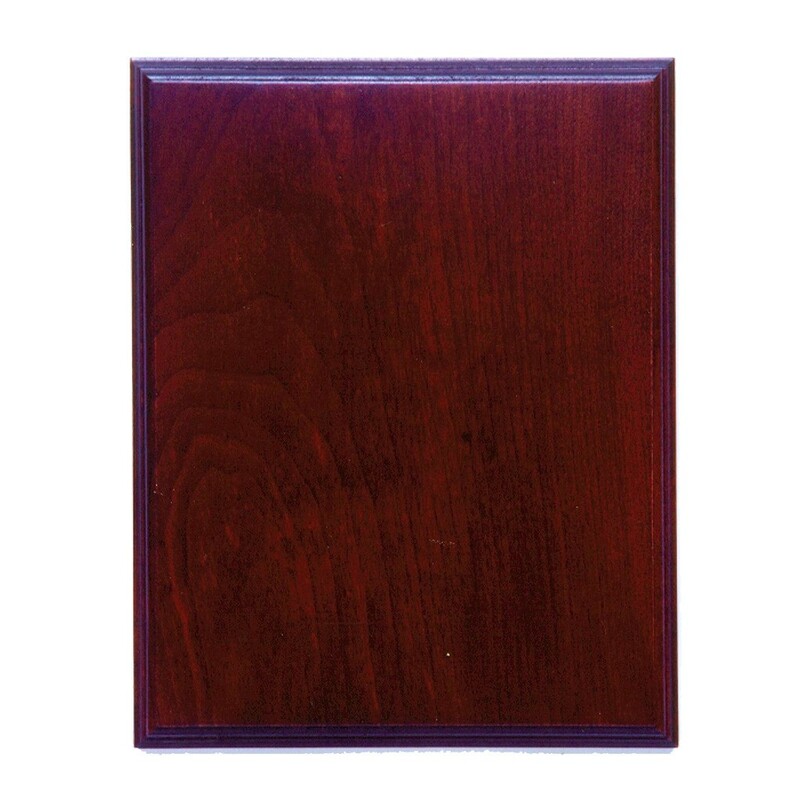 You can also use the wooden state plaque to display vacation memories, or a special award or honor given in your state. 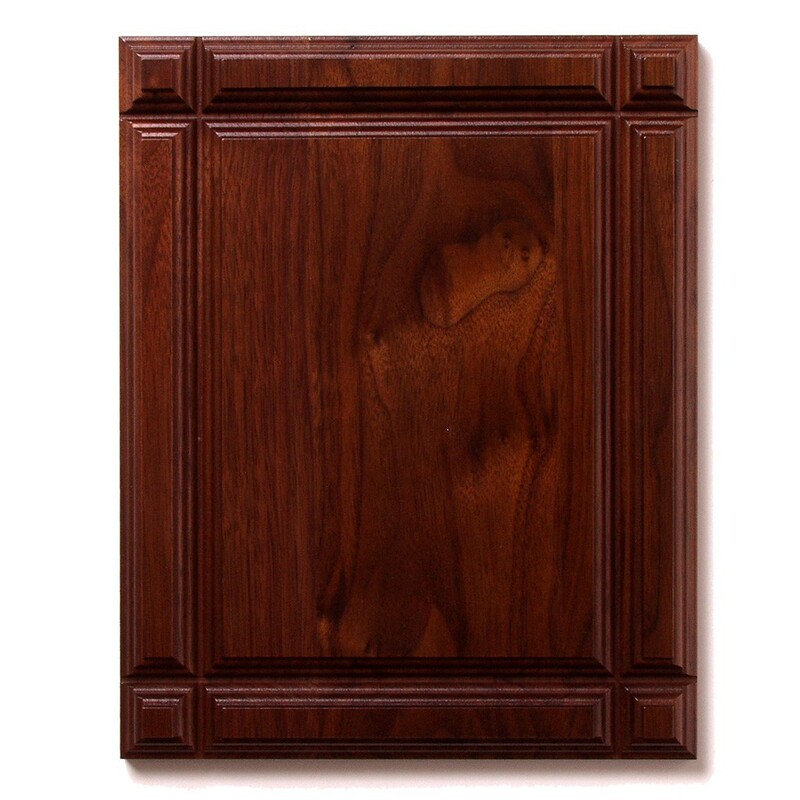 Select your state, edge option, size and wood type today to order your state plaque online.